On Monday I decided to ignore the computer and silence the phone, and to just read instead. Partly because I have a book club meeting coming up, and partly because I could feel that my mind and body needed this. It’s so easy to be a slave to the screen, to social media, to all the alerts and messages vying for my attention. I wanted to assert my freedom. I wanted to establish a boundary. It was wonderful. I read ME BEFORE YOU by Jojo Moyes in its entirety. (And I used up the better half of a tissue box while doing so!) I can’t remember the last time I sat and focused on one thing that way, for that long. It felt great. Almost like meditation. As much as I enjoyed the book, I don’t have favorite lines from it to share and reflect upon. It wasn’t quotable in that way. I think part of the reason it could make a great movie is because it’s more about the plot and less about the prose. Also because Emilia Clarke has been perfectly cast as Louisa. Anyway, I do have a small backlog of books that are quotable, so I’m going to highlight one of those today instead. 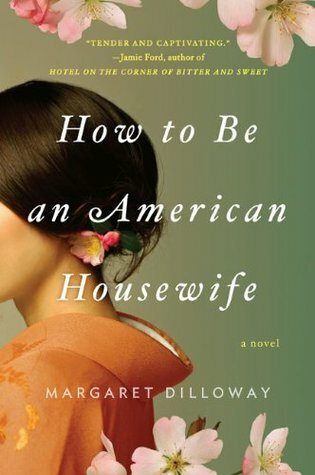 First up, my friend Margaret Dilloway’s debut novel HOW TO BE AN AMERICAN HOUSEWIFE. 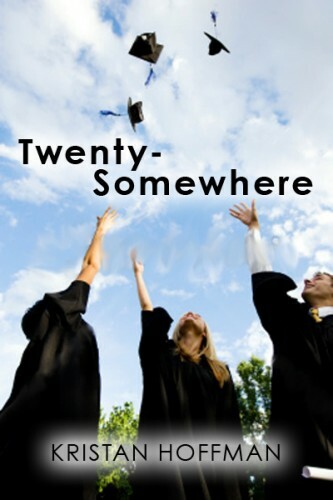 This book came out a few years ago, but the subject matter is timeless to me. 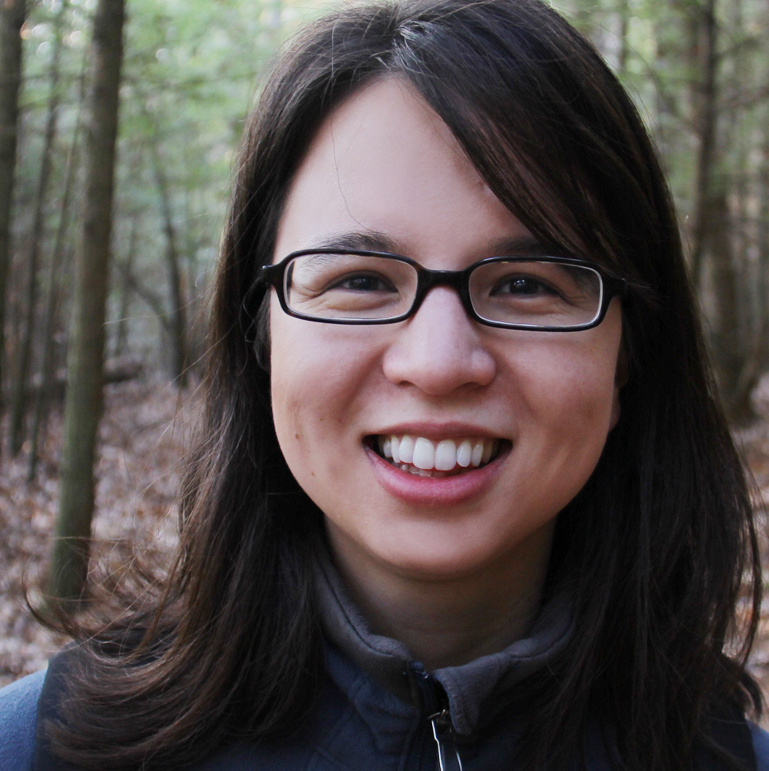 It’s about a Japanese woman reflecting upon her early life and what led her to marry an American man, as well as about their daughter’s journey back to Japan to reconnect with family and culture. It’s easy to tell someone, “There’s nothing to be afraid of.” But the truth is, there’s plenty to be afraid of, so I love the idea of accepting fear as reasonable and real, but then setting it aside anyway. It’s hard — but valuable — to be able to sit with an uncomfortable feeling without letting it overtake you. Forgiveness is a skill that, like cleanliness, should be learned early and practiced often. What a smart and beautiful analogy. I’ve read a little bit about forgiveness lately — especially in the wake of the Charleston shooting, here and here. I’ve also been thinking about forgiveness in the context of an old friendship that soured. What I realized is that I may not fully understand the nuances of it. I think I’m better at forgetting, burying, “moving on.” But maybe that’s not the healthiest way? Maybe I need to practice more. I think I’m good at this one. My whole life, I’ve gone after what I wanted. I’ve failed often enough, but I try not to let that deter me. I guess it’s the whole “you can’t win the lottery if you never buy a ticket” thing. Do not protest against life’s strains, but let them unfold and carry you through wherever they may. This one is harder for me. I’m an emotional person, so life’s disappointments and injustices do hit me hard sometimes. Sometimes letting go brought more peace than holding on, I realized, though it was harder to do. And this, to me, seems very interconnected with the previous quote, as well as with forgiveness. All I can say is, I’m working on it. On all of it.